I hate to admit that as I get older, it gets harder to remember the names of people that I don’t see very often. I often have to rely on subtle clues in the conversation when I run into someone that knows me, and when I should know their name but can’t remember it. This really bothers me a lot! However, what’s worse than that is the more than 59 million unborn children who were aborted and killed since 1973 when the Supreme Court tragically legalized abortion and ignored our constitution. 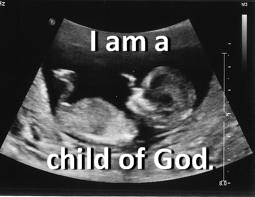 Those 59 million unborn children never had a name to forget. On September 9, in hundreds of locations across the United States, let’s help to honor those lives by giving them a name: Child of God. Please, help us to give them the love and dignity that abortion denied them by joining with us next week at the National Day of Remembrance for Aborted Children. This short but beautiful interfaith memorial service needs your participation! Memorial service participants to date include Pastor Al Davis (Bible Baptist Church, Richfield, OH ), Chris Long (President, Ohio Christian Alliance), Mary Taylor (Ohio Lieutenant Governor), Frank Larose (Ohio Senator District 27), Helena Carlson (President of University of Akron Students for Life), keynote speaker media personality Robin Swoboda, the music of Jeff & Kira Andrea, and the honor and color guards from the Knights of Columbus. PLEASE, IF YOU CAN JOIN US, CLICK HERE, scroll to the bottom of the new page and click on “YES, I will attend” to let us know so that we can print enough programs. Don’t miss this beautiful and inspiring service! HELP STOP THE DANGEROUS ABORTION PILL! Our colleagues at Greater Columbus Right to Life have undertaken an exhaustive review of the preliminary data available since a label change modified Ohio’s prescribing parameters for the abortion pill, and has found that the incidence of serious complications related to RU-486 (mifeprex) has skyrocketed since April of 2016, supporting the claim that the FDA’s decision prioritized the powerful abortion lobby over women’s health and safety. David Burkons, who runs the Northeast Ohio Women’s Center abortion facility in Cuyahoga Falls and the Toledo Women’s Center (Capital Care Network) in Toledo, and who has recently had his license suspended for drug violations, has a record in one year of having the most botched abortions in Ohio using the dangerous abortion pill. Burkons is also the medical director at Preterm abortion clinic in Cleveland, where 22 year old Lakisha Wilson died after having an allegedly illegal late term abortion. PLEASE read the full report of Greater Columbus Right to Life’s investigation by CLICKING HERE, and help them take action to stop this madness!!!! *** PLEASE NOTE: Due to some technical problems, our annual Golf for Life tournament held on September 18, 2017 has been moved from Silver Lake County Club to Firestone Country Club. Shortly after announcing the change, the remaining places in the tournament SOLD OUT. However, we have had a cancellation of two golfers today. If you have a twosome that would like to participate in our annual Golf for Life Tournament on the west course at Firestone Country Club, please call our office immediately at 330-762-2785. Cost is $125 per golfer and includes the round of golf with cart, use of the driving range and putting greens, continental boxed breakfast, beer and soft drinks on the course, awards luncheon, and LOTS of fun! For more details, visit our website by clicking here. 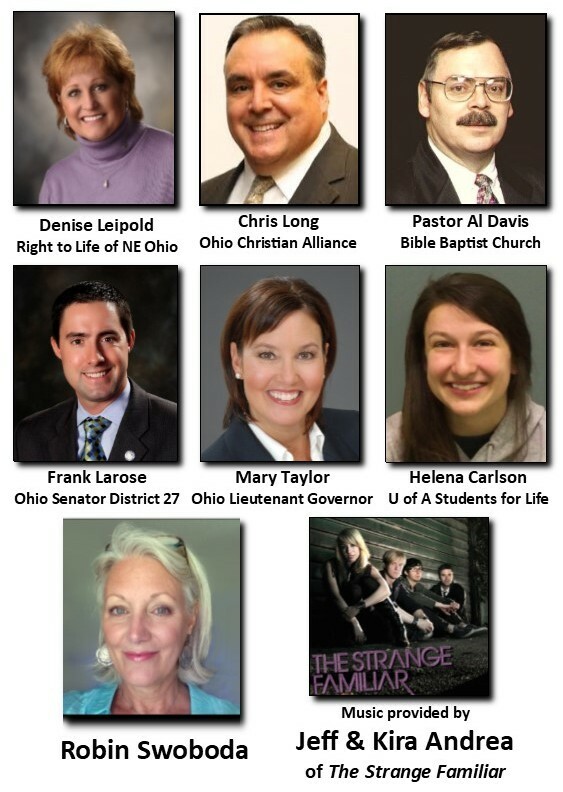 There are MANY other pro-life events happening around northeast Ohio over the next few months. To view these events, CLICK HERE. If your organization has a pro-life event that you would like added here or to our website, give us a call at 330-762-2785.
our life saving efforts, please CLICK HERE. 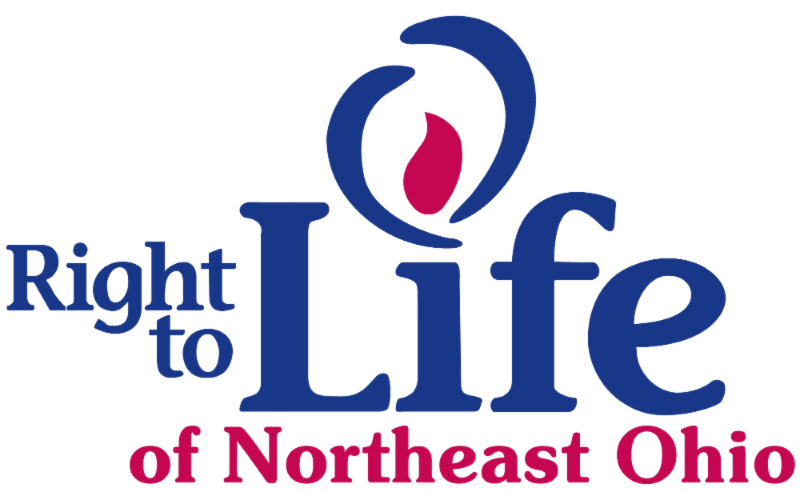 Life Education Fund is a 501c3 affiliate with Right to Life of Northeast Ohio. Contributions to Life Education Fund are tax deductible under IRS rules and regulations. This entry was posted in abortion and tagged 59 million unborn children never had a name to forget, a record in one year of having the most botched abortions in Ohio using the dangerous abortion pill, annual Golf for Life Tournament, Child of God, FDA's decision prioritized the powerful abortion lobby over women's health and safety, found that the incidence of serious complications related to RU-486 (mifeprex) has skyrocketed since April of 2016, help us to give them the love and dignity that abortion denied them, short but beautiful interfaith memorial service, Supreme Court tragically legalized abortion and ignored our constitution. Bookmark the permalink.